Representations of shapeshifters are prominent in medieval culture and they are particularly abundant in the vernacular literatures of the societies around the North Sea. Some of the figures in these stories remain well known in later folklore and often even in modern media, such as werewolves, dragons, berserkir and bird-maidens. Incorporating studies about Old English, Norse, Latin, Irish, and Welsh literature, this collection of essays marks an important new contribution to the study of medieval shapeshifters. Each essay highlights how shapeshifting cannot be studied in isolation, but intersects with many other topics, such as the supernatural, monstrosity, animality, gender and identity. 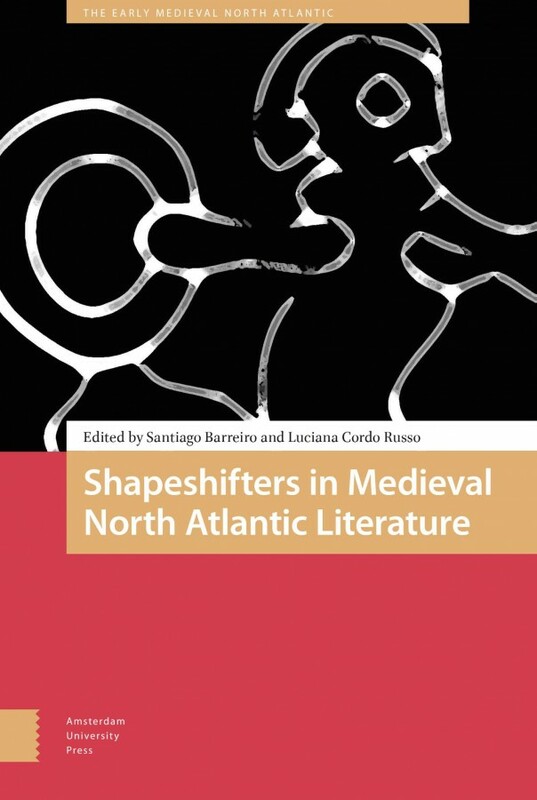 Contributors to Shapeshifters in Medieval North Atlantic Literature come from different intellectual traditions, embracing a multidisciplinary approach combining influences from literary criticism, history, philology, and anthropology.